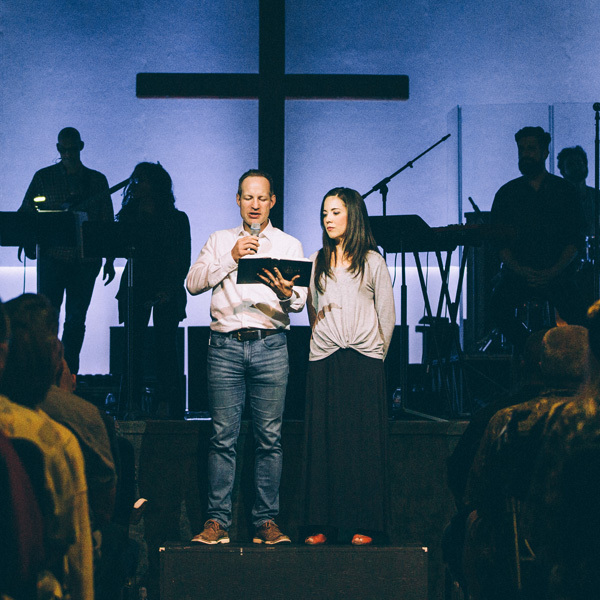 Whether you are engaged, newly married, or celebrating many years of marriage, our church invites you to experience more of God’s grace in your life together. We want marriages to reflect Christ and the Church as Paul describes in Ephesians 5. At Hope Chapel, we’re passionate about pursuing God’s design for marriage. Strong marriages are fundamental to strong families and strong churches. If you’re anticipating the joy of marriage, we want to help prepare you for the years that follow your wedding day. 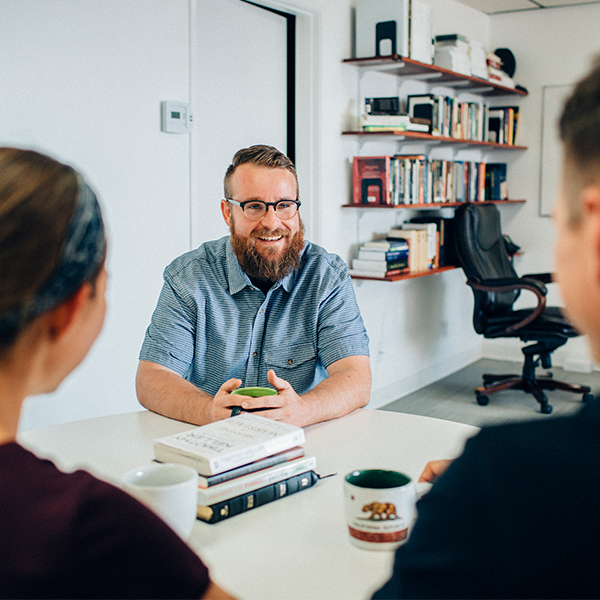 In premarital counseling, the couple will meet with one of our pastors and work through materials designed to prepare you for a lifetime together. From classes to small groups, married couples in every stage of life can gather together to grow in faith and unity. To learn more, you can contact our front office. 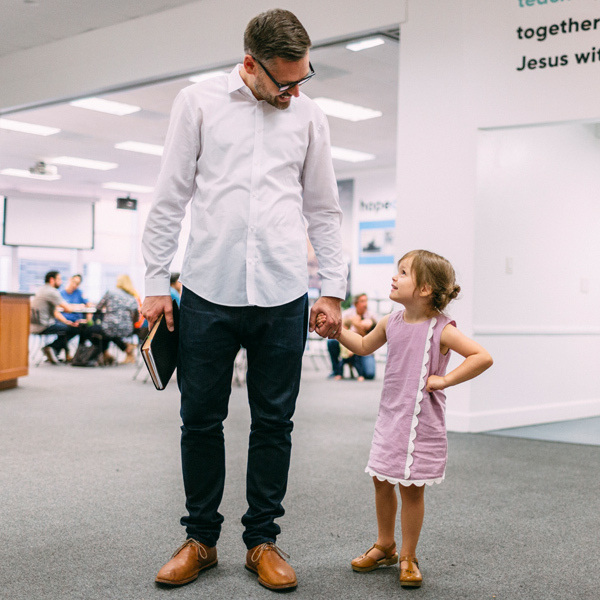 We believe that the church should come alongside families to help them grow and be spiritually healthy. We offer a variety of classes, events, and retreats to build a community that supports a Godly family. Check out our Register page for the latest parenting class or event!